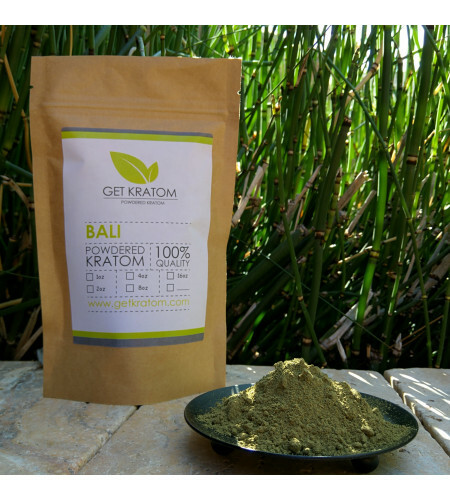 Bali kratom is commonly known as "premium commercial" quality kratom. 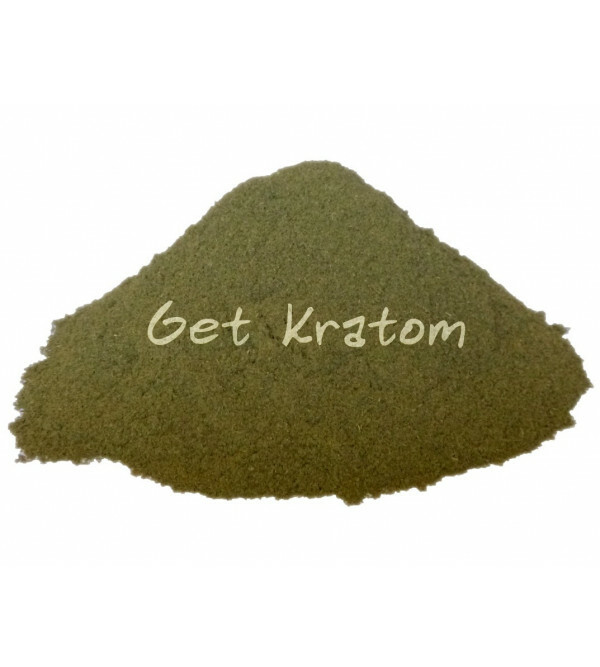 It is the most well known kratom on the internet. Ours is particularly finely powdered, almost the consistency of powdered sugar, giving it a great aroma. In our opinion, it is the best grind of Bali offered by any vendor. Our supplier tests the alkaloid levels of the kratom to ensure a consistent high quality. We never have a bad batch of Bali; the quality is always high.